Where does the word Zoom come from? The word zoom has its origins in aviation, meaning “quickly move closer”. It started to be used in photography in the 1930’s with the development of new optics with variable focal lengths. It quickly became a common name in the second part of the 20th century as Pierre Angenieux called “zooms” his lenses with variable focal length and as the zoom lenses became more popular due to major improvements in lens design. Lenses with a variable focal length have been made for around 150 years now. The first commercial varifocal objectives were the variable telephotos made by Dallmeyer and others in the 1890s. These were not zoom lenses. In 1901, Clile C. Allen patented a lens that turned out to be the forerunner of many current zoom designs. But this again was a varifocal system. In 1920, a Hollywood cameraman named Joseph B. Walker, designed a variable-power reversed telephoto objective. Walter referred to this as a Travelling lens and used it to make some successful motion pictures. He patented his solution in 1929. It took two years for zoom lenses to appear. In 1931, Helmut Neumann of the Busch Company presented a zoom lens for 16mm movie cameras called the Vario Glaukar (25-80mm, f/2.8). In 1932, Arthur Warmisham of the Taylor-Hobson company developed an elaborate zoom lens for 35mm motion picture cameras called the Varo (40-120mm. f/3.5-5.6). Because of the great depression during the 1930s, no further development of zoom lenses was undertaken until after World War II. In 1945, Frank G. Back and his partners at The Zoomar Distributing Co in New-York developed a zoom lens called Zoomar (17-53mm, f/2.9), the first optically compensated structure for 16mm film cameras. This initiated a rapid development of zoom lenses in both motion pictures and television. 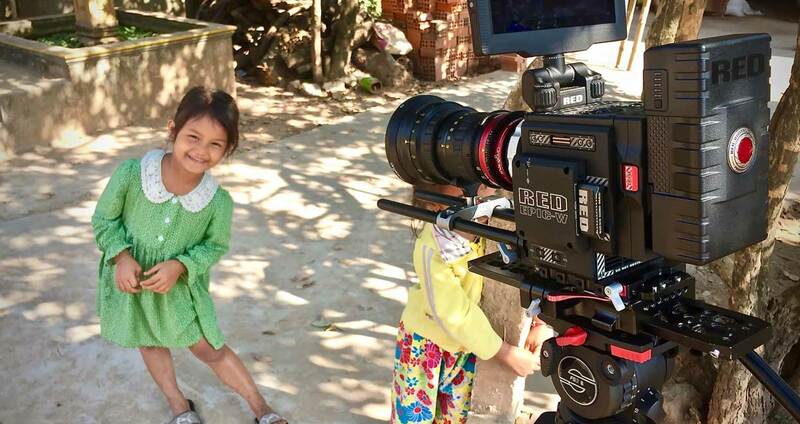 But the price for the Zoomar was exorbitant and explains its commercial failure. During the 1950s and 1960s, two French engineers – Roger Cuvillier from SOM Berthiot and Pierre Angénieux – took the lead in zoom lens innovation. In 1950, Roger Cuvillier designed a new variable focal length lens called “Pan Cinor”. It was a 20-60mm f/2.8 zoom lens for 16mm based on an optically compensated design. The lens met a huge success and contributed to develop the use of the variable focal length lenses. But Pierre Angénieux, who already revolutionized optical design in the 1940’s, understood very quickly the limits of the Pan-Cinor design - with its optical compensation zoom system, the Pan-Cinor couldn’t overpass the 4x zooming ratio - and the fabulous potential of the variable focal length lenses. He opted for the mechanical compensation system, using 2 separate groups in the zoom system; the variator for making the magnification and the compensator for refocusing the image precisely on a single image plane. The challenge he aimed was fully achieved in 1956 with the 17-68mm f/2.2 for 16mm, the first zoom with mechanical compensation enabling precise focus while zooming. That lens was very compact. It became the base for the future development of longer zoom range lenses. The 17-68mm lens met immediately a huge worldwide success. It was called Zoom Lens in the US and has become a common name since that time. The introduction of the Angenieux Zoom in 1958 was a considerable event in the cinema industry. It signed slowly the death knell of the turret lens system on cameras and the use of the reflex viewfinder. SOM-Berthiot finally stopped its productions of the Pan-Cinor in the early seventies. This success pushed Angénieux to introduce zoom lenses for the 8mm and 35 mm formats, and with a higher zoom ratio. In the early 1960’s, Angénieux introduced the first 10x zoom for 16mm film cameras, the famous F=12-120 mm f/2.2, quickly followed by a 25-250mm f/3.2-3.6, for 35mm film cameras. Angénieux zooms were rapidly adopted by European filmmakers. 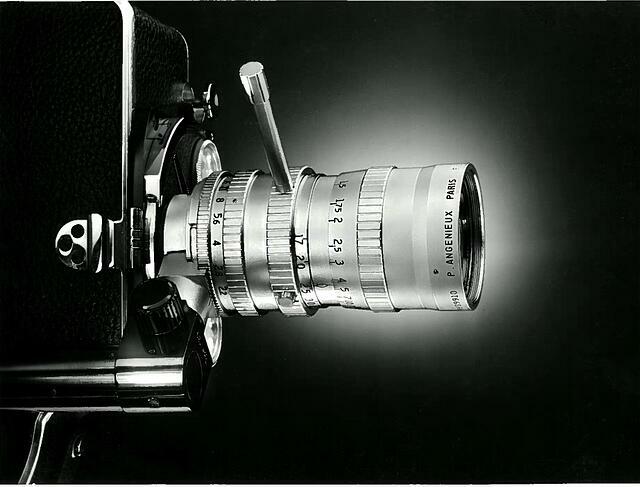 In France, they were the favoured tools of head cameramen working with the directors of the Nouvelle Vague (New Wave). 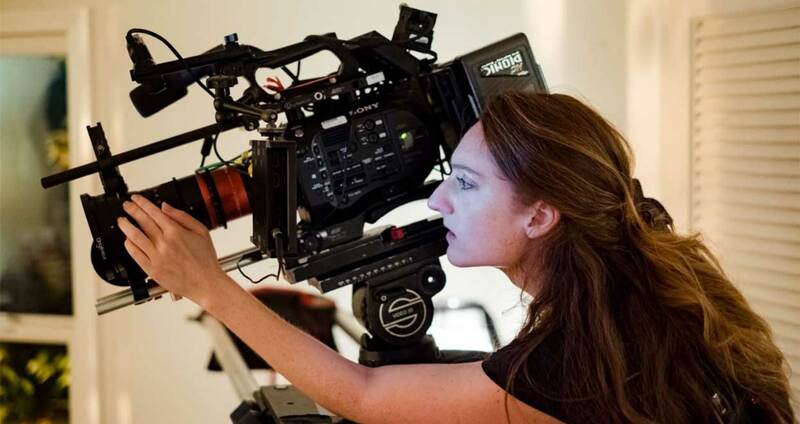 They were commonly used by the cinematographers using a new way of filming documentary style, the Cinéma Vérité. The great Italian directors of the time including Pasolini, Rossellini, Visconti, Fellini, Antonioni, De Sica and Sergio Leone all used Angénieux zooms. At first, Hollywood directors were reluctant to use zoom lenses, they preferred dolly/tracking shots - At the beginning of the 1960’s the zooms were mostly used in Hollywood for TV series productions. From 1966 on, the young filmmakers of the “New Hollywood” such as Haskell Wexler, Dennis Hopper, Mike Nichols, or John Frankenheimer adopted them and produced innovative and magnificent films: The Graduate, Easy Rider, In the Heat of the Night, Medium Cool. 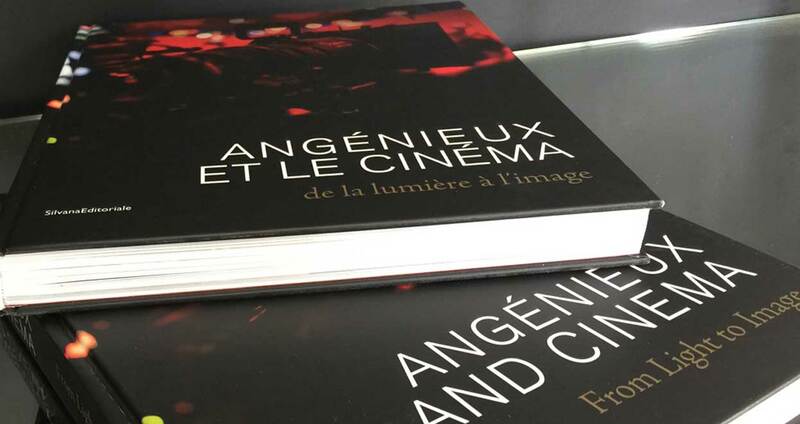 By the end of the 60s, Angénieux zooms were frequently being used in Hollywood and played a significant role in determining the look of cinema during that period. In 1964, Angénieux received a first Technical Award from the Academy of Motion Pictures in Hollywood for its 10x zoom lenses. 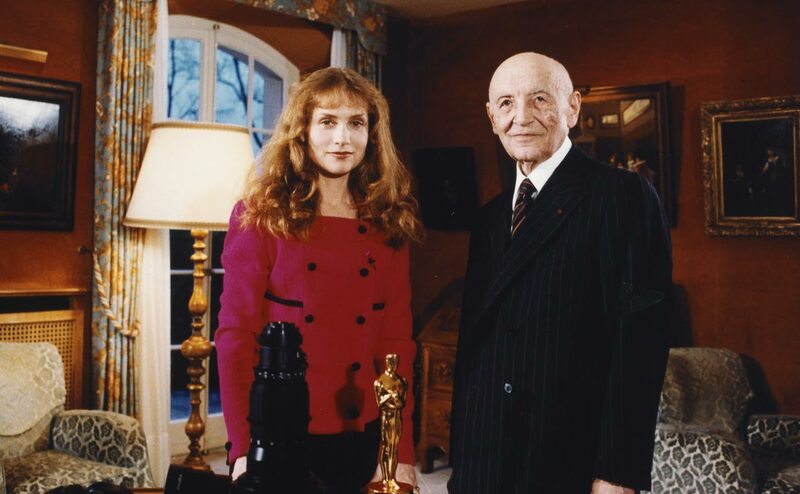 Pierre Angénieux retired in 1974 but in 1989 he was awarded a Gordon E. Sawyer Award for his lifetime contribution to the film industry. The ultimate achievement of Pierre Angénieux, beyond his company success, however brilliant, is the sustainability of his work. His innovations ensured international acclaim for Angénieux until now and served in all the fields and applications the company has developed later. 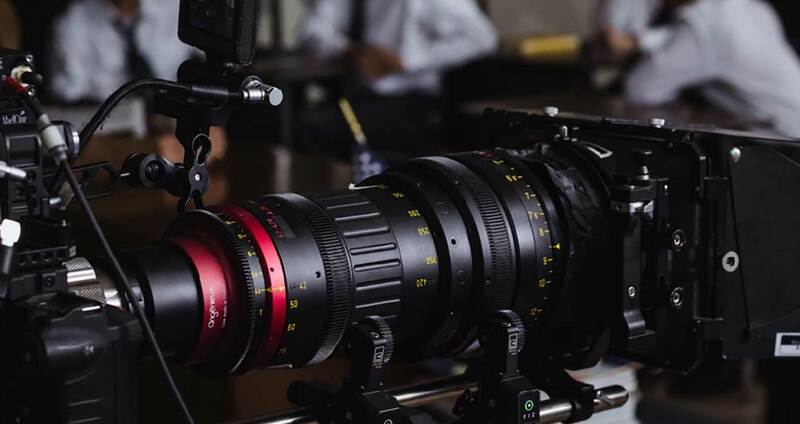 They are still the basis of today’s Angénieux’s supremacy in cinema zoom lens design. All modern zoom lenses produced in the world are based on Pierre Angénieux’s mechanical compensation design. That’s why Pierre Angénieux is often considered as the father of modern zoom lenses. A 750 sqm exhibition fully dedicated to the Angénieux brand from its historical beginnings to its latest innovations is currently helds until November 6, 2017 at the Museum of Art and Industry, in Saint-Etienne, France.